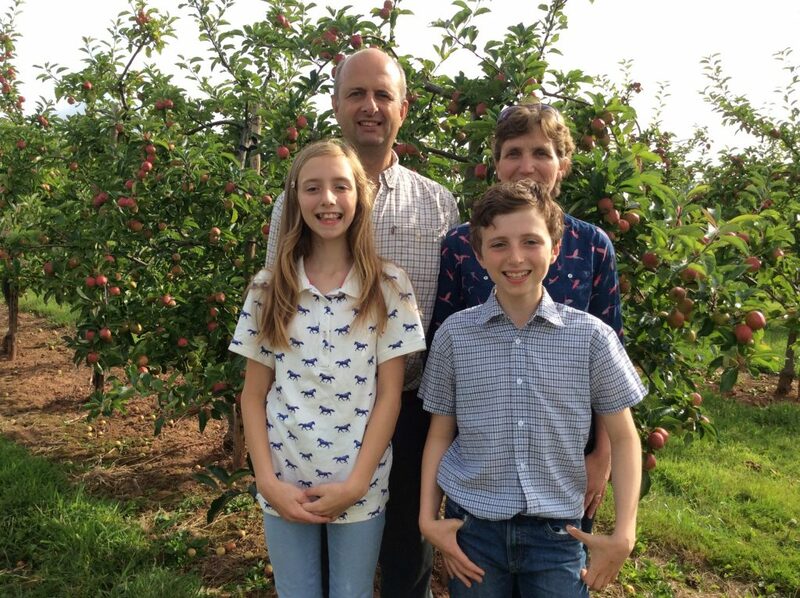 John and Jennifer Lewis, Jack and Emma have a mixed family farm on the Worcestershire/Herefordshire borders overlooking the Malvern Hills. They grow 11 hectares of dessert apples, including the varieties Queen Cox, Gala and Discovery. The farm also produces soft fruit, cereals and early lamb. They have land that is in environmental stewardship schemes, and are audited to Tesco Nurture, Leaf and Red Tractor standards. We also have beef and lamb assurance.